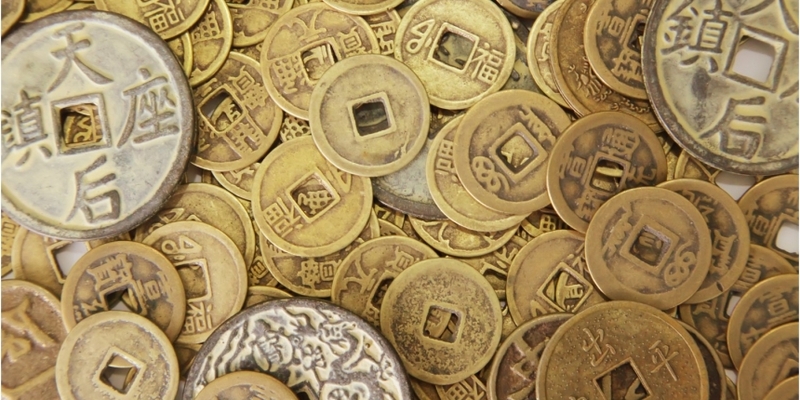 A public blockchain project founded by the former head of Alibaba’s blockchain team has raised over $20 million from institutional investors in a combined token and equity sale. Called Ultrain, the startup announced Monday that leading investors in the round included token funds, such as Draper Dragon, FBG Capital, DanHua VC and Arrington XRP Capital, as well as blockchain industry startups, such as crypto wallet Bixin and exchange OKCoin. Traditional VC funds including Morningside Capital and Ceyuan Capital also participated. Launched in October 2017, Ultrain was created by a group of former Alibaba staffers. The project’s chief executive, Ray Guo, was in charge of security strategy and data security as the former tech director of the Alibaba Group’s security unit. Additionally, its chief technology officer, William Li, previously led the blockchain development team of Alibaba payment affiliate Ant Financial and was a core architect at AliCloud. Meanwhile, Emma Liao, another co-founder and also the chief strategy officer, is the former head of internet of things investment at Qihoo 360, an internet giant focused on security. Earlier this year, the platform launched a test version of its network that was claimed to be able to process 3,000 transactions per second (TPS) on a network with 1,000 nodes hosted on Alibaba cloud servers. Guo told CoinDesk that public blockchain projects should focus on the “real needs of users” instead of focusing solely on TPS, adding that 3,000 TPS would be plenty for the time being. While being a prolific prep-school for blockchain entrepreneurs with over 65 blockchain-related patents so far, pushing forward blockchain applications at Alibaba is not as easy as it might seem, according to the team. “A vital part of this strategy is strong control over the partners within the ecosystem – it is a centralized way of thinking. It is very hard to change the minds of the internal business leaders and persuade them to negotiate with the partners instead of controlling them,” he said.